(El Wagon) is a great option for those who love to eat Pizza. They prepare the pizza in a wooden fire place and the taste is delicious. They also have a wide variety of drinks and snacks to choose from. 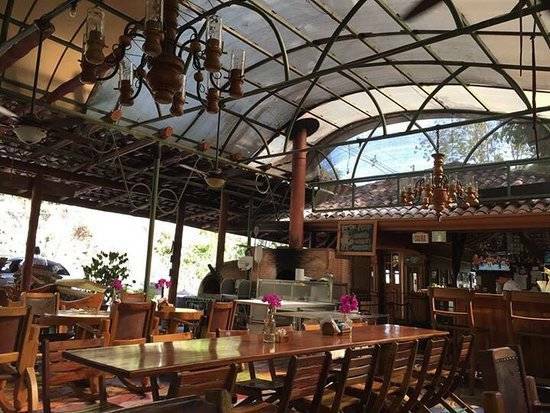 The design of the restaurant is beautiful with a very tropical feeling, I frequently visit El Wagon and I am always a happy and satisfied customer. 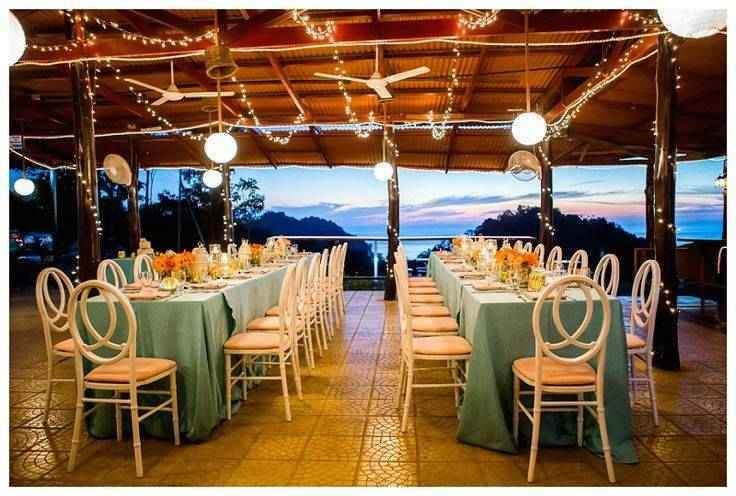 Ronny’s Place is one of the Most Popular Restaurants in Manuel Antonio, this is no question about it, this place has earned its fame with excellent customer service, delicious plates and beautiful ocean views. My favorite dish is the whole red snapper with garlic sauce but all of the places are very delicious. The deserts are also very well prepared. You will love the feeling of Ronny’s Place as it has a very calm and relaxing environment and it is a perfect place for couples with the ocean views that the restaurant has to offer, it is very romantic place to eat. Do you enjoy eating Baby Back Ribs? 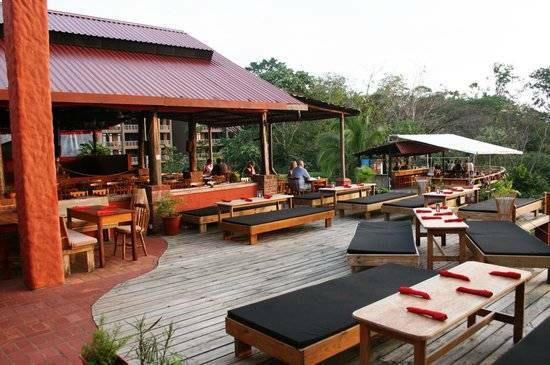 If so, you will want to visit El Lagarto, located in Manuel Antonio, Costa Rica. El Lagarto specializes in cooking all types of meets, but they are famous for their BBQ Ribs with cooked white rice, vegetables and mashed potatoes, it is truly a place to go if you love eating BBQ Ribs. The service is very good and I recommend go right before Sunset as the views are absolutely Amazing. Barba Roja is one of the oldest restaurants of Manuel Antonio and they are famous for their home made chips, great drinks and their various Sushi Plates. 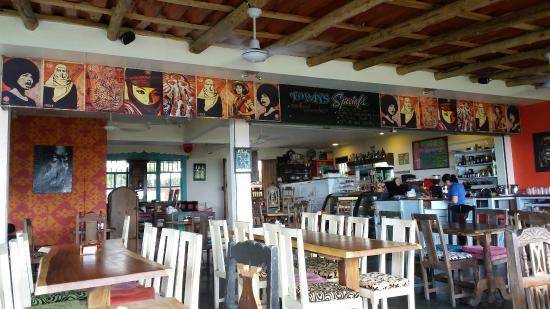 Barba Roja provides great service and its layout is very spacious so you have a lot of privacy while you are eating. It is a must place to go and eat or enjoy a refreshing drink. First, I must say that Emilio’s Cafe stands out because of the view from the restaurant is out of this world, you get to see the entire beach of Manuel Antonio, plus this is my favorite place to eat breakfast. They are very popular for their delicious local Costa Rica plates such as the Gallo Pinto which is rice mixed with beans. The prices are reasonable and the service is very nice. 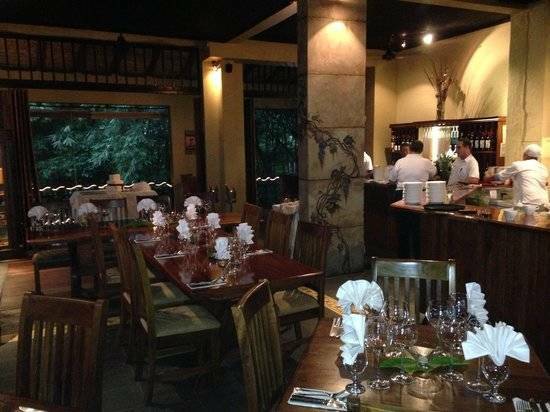 Victoria’s is one of the best places in Manuel Antonio to enjoy some Italian Food. I have traveled all over the world and I know that even when we are in another country we want to eat what we love, so if you love eating some Italian Food, this is the restaurant for you to come and have a great time. The service is outstanding and the prices are reasonable. As a local Costa Rican, I have to say that my favorite foods are those that I ate while growing up in this paradise and Soda Sanchez does a fantastic job of preparing a wide variety of all Local Costa Rican Plates. 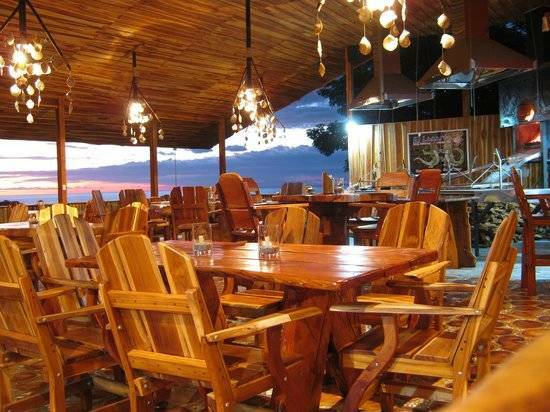 There are located in Quepos, the downtown area, roughly a 6 minute drive from Manuel Antonio. 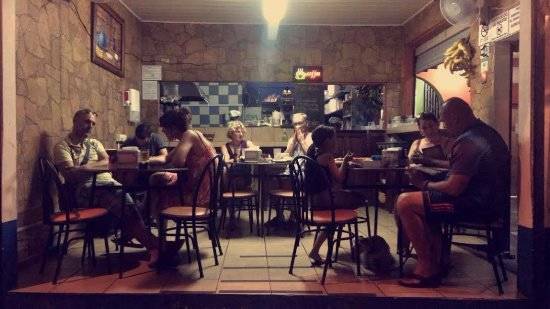 Go visit Soda Sanchez if you wish to try our local Costa Rican Meals with an authentic Costa Rican Chef. 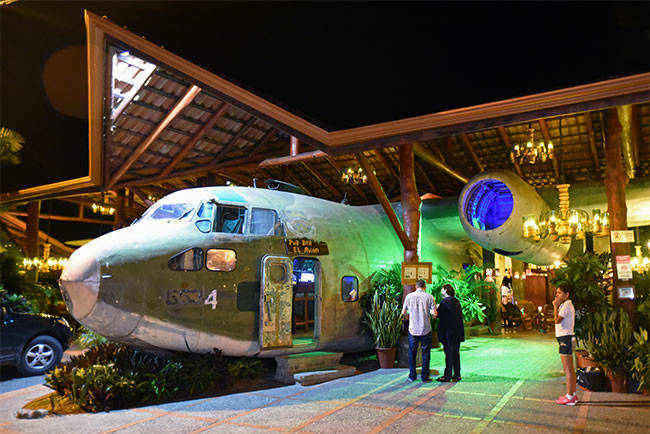 Talk about having a great ocean view, El Avion has what is considered by many visitors to be the Best View of the restaurants in Manuel Antonio. Here you will find great appetizers plus a wide variety of chicken, fish and meat dishes to choose from. I have to say that the interior design of the restaurant is very beautiful with a very Costa Rican Vibe and a Pura Vida Environment.